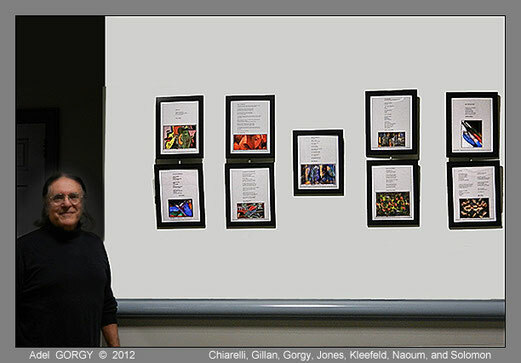 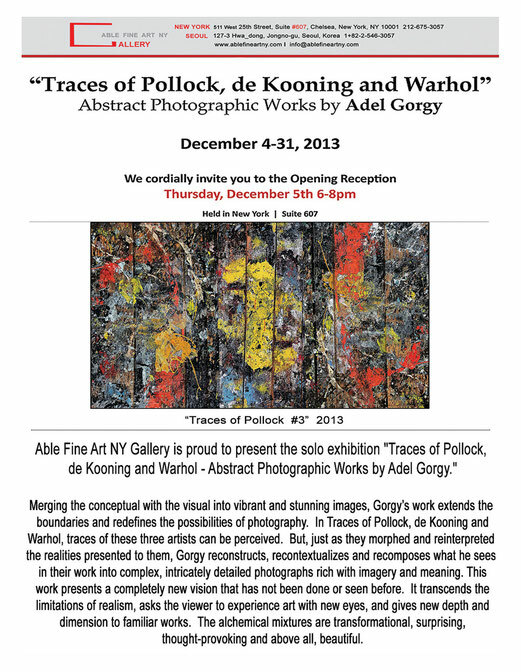 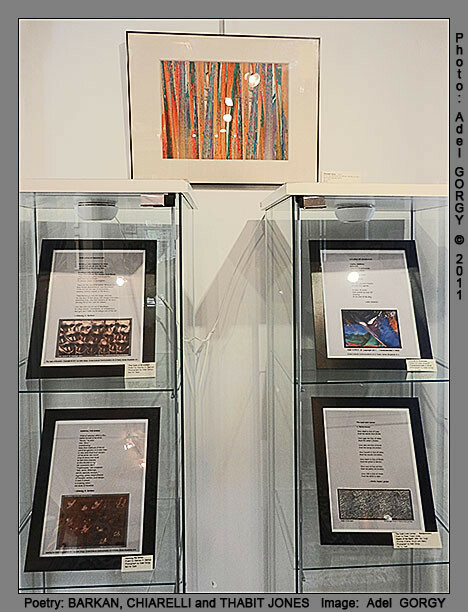 Adel Gorgy's exhibitions in the USA - immaginepoesias JimdoPage! 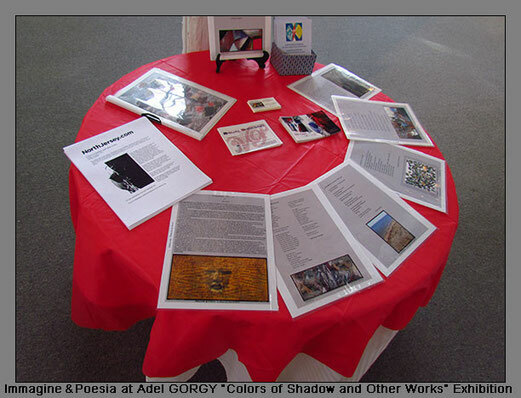 Adel Gorgy, one of the American representatives of Immagine & Poesia, is carrying on our project in different, annual exhibitions. 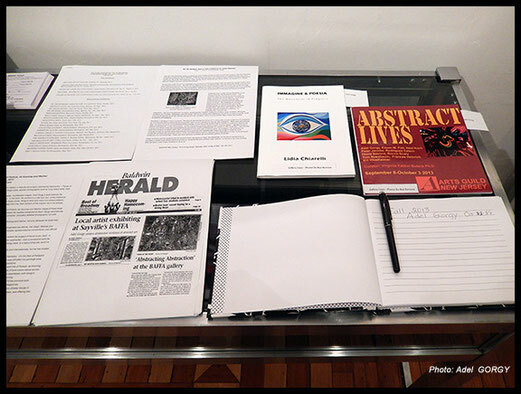 Immagine & Poesia, Online Gallery and Literature project. 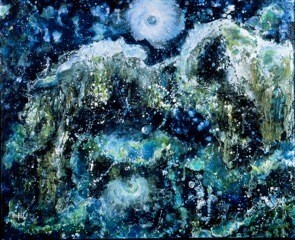 "Nightscape" is the painting chosen by Carolyn Mary Kleefeld to match the poem "In the blue" by Agneta Falk for the Immagine & Poesia project 2013 (see our Gallery on line).